After doing their last three albums with famed pop punk producer Steve Evetts, they recorded this one with Joe Chiccarelli (Manchester Orchestra, The Shins) and Carlos de la Garza (Jimmy Eat World, Paramore, Tegan and Sara, M83), and it’s the biggest departure from the band’s pop punk roots yet. No Closer To Heaven experimented with the pop punk formula more than really any band had in a while, but Sister Cities has them leaving that sound almost entirely behind and just making a solid punk-ish rock record. 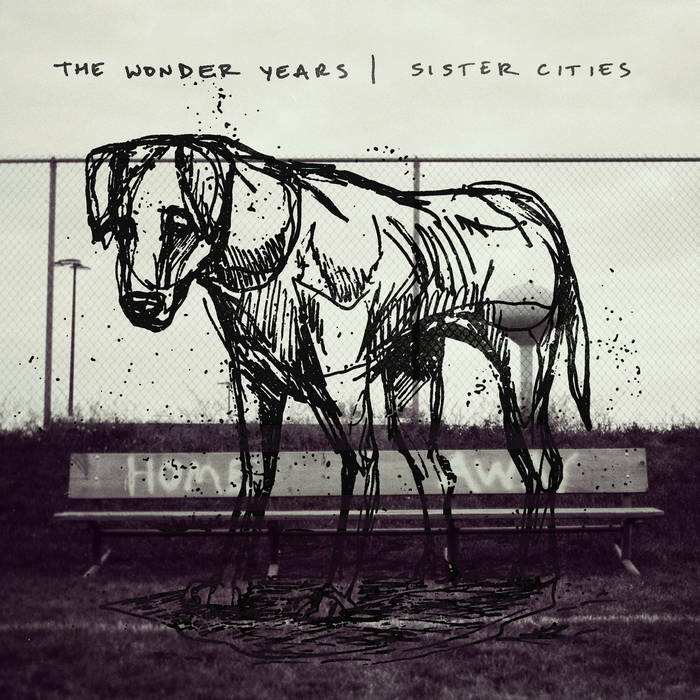 TWY are easing us into their new sound though, with the lead single/title track which is the most similar song on Sister Cities to the band’s prior material. It’s a ripper with some nice lead guitar and a hugely anthemic, singalong chorus. It’s got a video written and directed by former Foxing member Josh Coll.